This post is based on the guide of How to use Grammarly. I will teach you the exacts steps to use Grammarly online, Grammarly on Microsoft word and browser extension. Today, in this post, I am going to teach you the exact process and steps of how to use Grammarly. It is a tool that helps you in improving your English writing skills, Grammatical mistakes, spell mistakes, punctuation mistakes and other mistakes of your writing automatically. Yes, Grammarly detects all your mistakes automatically and highlights your mistakes with red and green colored lines. Red colored highlights represent the critical mistakes whereas green colored line represents the basic mistakes. It works everywhere, wherever you go online while surfing the Internet. 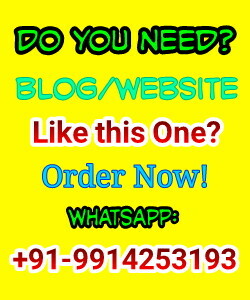 It helps in detecting your error even while you are updating status on the Facebook or writing any professional email to your superiors. It is a very interesting part of it. As most of the people get confused while using this tool online. Some of them are not aware of all the work that can be performed with the help of this tool and some do not know how to use Grammarly properly. Here are the steps that you will have to follow to understand "How to use Grammarly". 1. Sign up on Grammarly. It is a simple process. Below is the link to register on Grammarly. Click here to Sign Up on Grammarly. Clicking above link will open a page and from there you will have to click on Sign up button and then after you will fill your basic registration details and you will be done. Login to your Grammarly account and there Grammarly editor will be opened. Now you can upload any of your documents to proofread, to find out the mistakes from your writing. You can also copy paste your documents to make them Error-free. It is my favorite one. To install Grammarly extension, just navigate to "Apps" section and there you will find an option to install Google chrome extension of Grammarly. It works in the ways as I already told you in the above paragraph. Yes, it is the way that helps in detecting the mistakes automatically, wherever you go online. It helps like a human tutor. Suppose, you are updating a status on your facebook profile to share with your friends but at the same time you did a mistake then it will instantly make you aware of your mistake and provide you he correct solution. Now just by your single click, your mistake will be corrected. Well, I have created a video on this topic, that will help you better understand how Grammarly's browser extension works. Yes, it also works with Microsoft. 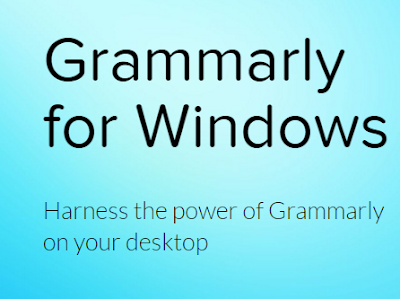 If you want to use Grammarly on the Microsoft office, you will have to download a software for that. Again, you will get a link to download in the "Apps" section as shown in above image of Grammarly browser extension. Now, you can enjoy Error-free writing also while working on Microsoft. 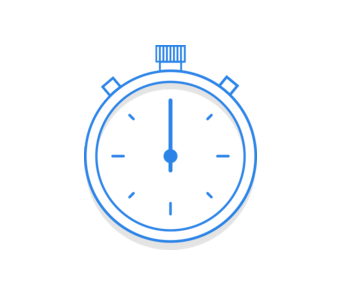 It will save your time and make you able to write quality contents. You can use Grammarly well with the help of online Editor. 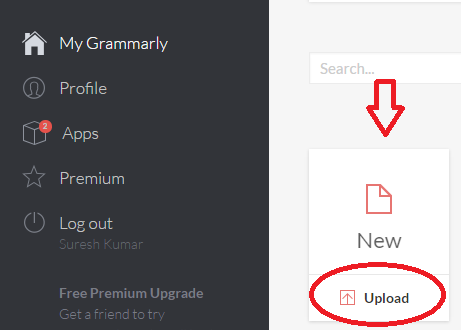 But if you do not want to use the online Grammarly editor, you can use it by downloading it on your computer. It will be your choice of how and where to use, as it works well in every way. 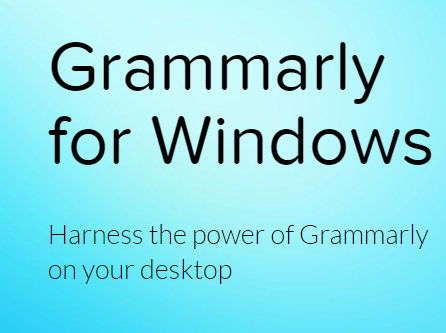 To download Grammarly for Windows, you will get the link from your account "Apps" section. I have discussed all the ways of using Grammarly in this post. Still if you have any doubt or confusion, please ask me using the comment box. I will reply to your all queries as soon as possible. Also do not forget to share this post if you like it. You can share this post using the below given social sharing buttons. Message: I hope that you have enjoyed 'How to Use Grammarly Tool - An Ultimate Beginners Guide' article. However, if you want me to deliver more items, then please share my post. You can use Social Sharing Widget provided at the end of every post. After all, Sharing is Caring!